Creative Stamping Issue 69 Sneak Peek with EXCLUSIVE Stamps from Hot Off the Press! 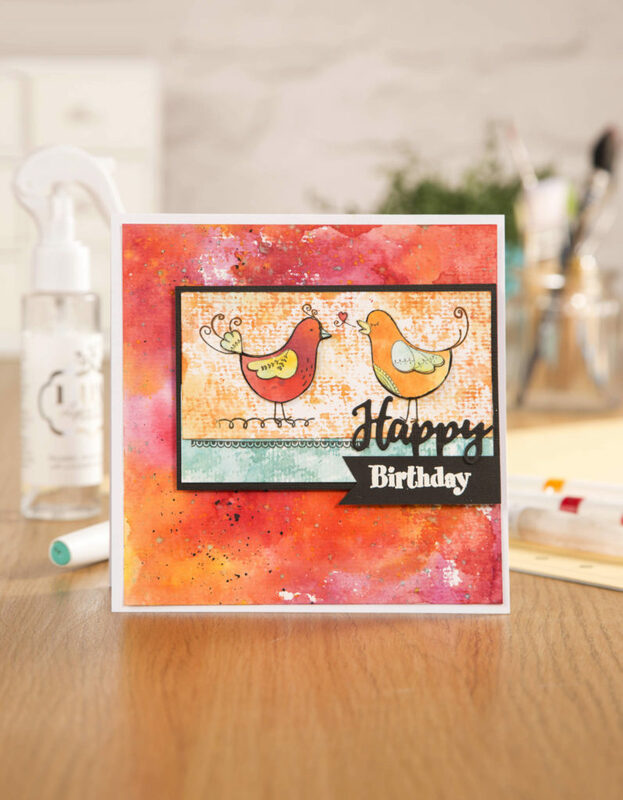 This issue is all about happiness – which we hope that Creative Stamping 69 brings you! This issue is such a treat! Hot Off The Press have shared fabulous floral designs and sentiments which can’t fail to raise a smile, and this issue is packed with inspiring creative projects to make you feel, well, happy! And besides the gorgeous A4 stamp set included, you’ll also get a coordinating 3 piece die set. Creative Stamping 69 is jam-packed with inspiration, tips, and techniques. You won’t lack ideas for what to create with your stamp set and we’re looking forward to seeing all the stunning creations you’ll make with this gift set. The Hot Off the Press stamp set is so versatile and can be used for traditional to more contemporary makes. Don’t miss it!